We are specialized in cost-efficient manufacturing of shafts requiring precise dimensions and surface roughness. 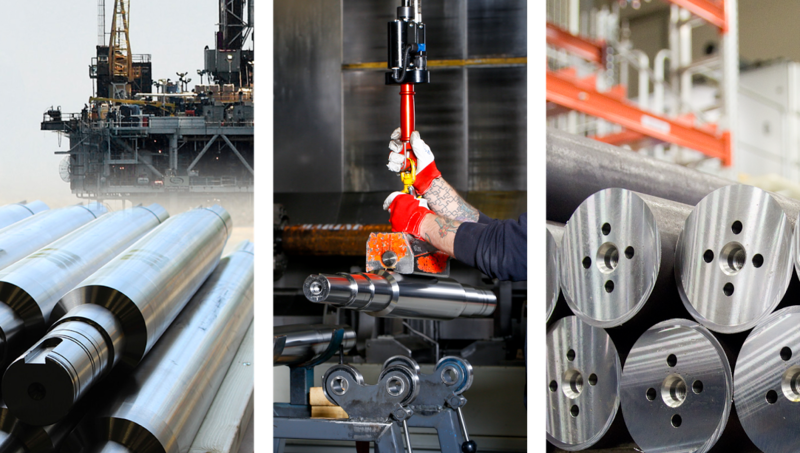 The diameter of shafts manufactured range from 40 mm to 200 mm, and lengths of 400–2500 mm. Due to precision turning, circular grinding is normally not needed. We also do keyway milling, splines and deep-hole drilling. Our precision shafts are used in electric motors, metro cars and in gear assemblies. All shafts can be marked and delivered with material certificate and measuring record. Short delivery times are not a problem for us.